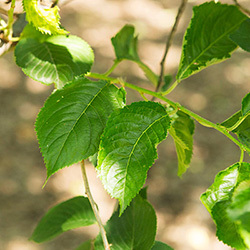 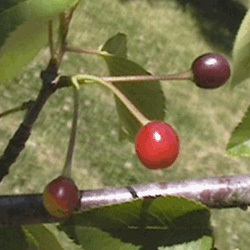 Central Park's Yoshino cherries, a gift of friendship from the government of Japan in 1912, can be found on Cherry Hill and are also concentrated on the east side of the Reservoir. 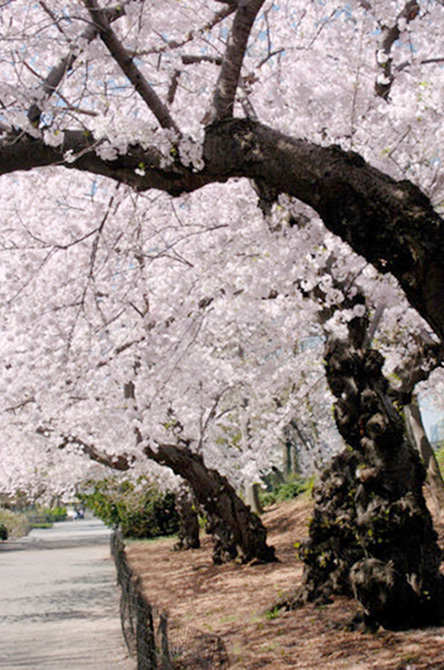 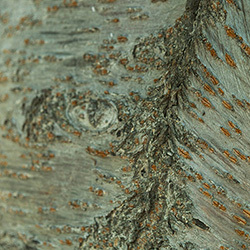 Japan also sent a number of these beautiful trees, known as sakura, to be planted around Washington, D.C.'s Tidal Basin. 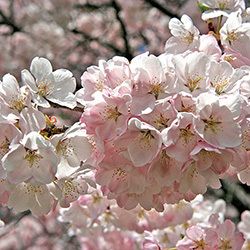 When in full bloom, the abundance of the Yoshino cherry's simple, white blossoms can be intensely beautiful.